What is the difference between seasonal and extended stay camping? Seasonal camping typically begins in the spring and ends in the fall. You are able to setup camp on one specific site, which remains yours for the entire year. 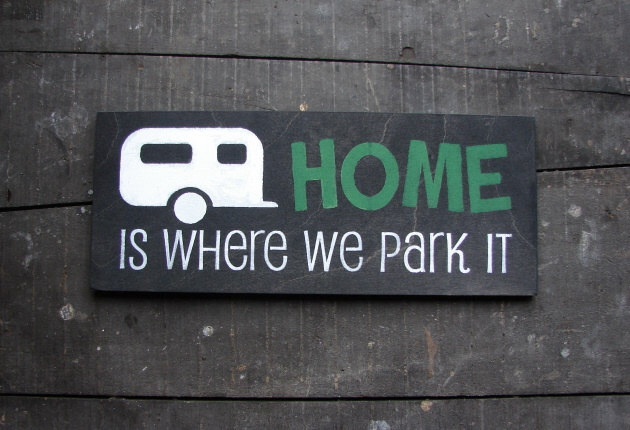 In a seasonal campsite, you are able to leave your trailer settled on the campsite all season as well as store it onsite during winter. Extended study camping is similar to seasonal camping in that you are able to setup camp on one specific site and have access to the campground from the beginning of spring and ending in the fall. The main difference is that you typically must pull your trailer and equipment off of the site for the winter. When staying at an extended stay seasonal campground, you’ll have the benefit of an established homestead. The hassle of packing and unpacking, of preparing your items for travel, of setting up and taking down your campsite every other day can be avoided. It is a great way to spend months at a time in one location. You have the option of lounging around the campground or taking day trips to sites near the park. Many extended stay campgrounds offer amenities like pools, lounges, tennis courts and even golf courses. This entry was posted in Camping Tips & Tricks and tagged Campground, Camping, Campsite, Extended Stay, RV, Seasonal, Travel, Travel Trailer. Bookmark the permalink.